RENTOFFICES.IN - Rent office space in Lower Parel , Mumbai in Lodha Supremus - Kamla Mills - Marathon Icon - One India-bulls - Naman-Midtown - office for rent in Lower-parel-west. 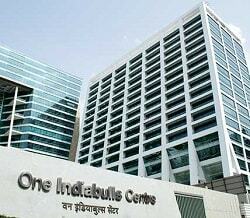 Rent office space in Lower Parel , Mumbai in Lodha Supremus - Kamla Mills - Marathon Icon - One India-bulls - Naman-Midtown - office for rent in Lower-parel-west. Rent commercial office space in Lower Parel west, Mumbai lease office space in lower Parel Mumbai. Find lease options of commercial property in lower Parel ,for lease / sale officein lower parel west compare commercial terms amenities with the latest inventory in India bulls / Lodha Supremus / Naman-midtown- kamala Mills - Marathon Icon / Innova / peninsula business park / center hub / India bulls finance center /sunshine towers / and may more unit size large / small office spaces / commercial property on lease / sale in Lower Parel, South Mumbai India - 700sq ft. to 750000 sq. ft. and above.﻿ call Now inmmedate deal asured !! Office Space for lease in Lower Parel . commercial office space for rent in Lodha supremus, Lower Parel , South Mumbai ready to move rent commercial office space in Mumbai Lower Parel Lodha Supremus, 1674 sq. 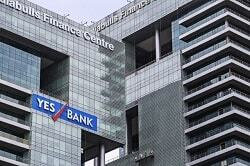 ft unfurnished commercial property for lease in Lodha Supremus. small Boutique office concept in Lodha Supremus for lease 830 sq ft lower parel west ,close to kamala mills and railways station cool lobby 24x7 security car park zone food courts Atm’s banking a blink away. Peninsula centre office space for rent in Lower parel Mumbai , 3000 sq ft built up and 2500 carpet, fully furnished, with car park, asking: RS 180 per sq ft having work stations cabins , conference room, meeting room , reception area,server room , wqashroom etc - In Lower parel (west) ﻿Rent commercial offices spaces in Lower Parel ,﻿ It parks / buildings - south Mumbai. 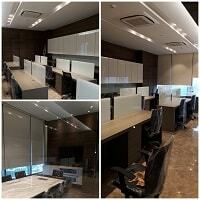 4720 sq ft Rent office space in Lower parel. at Kamal Mills commercial property for lease in lower parel ,at 4720 sq ft bup area fully furnished office space for lease in kamala MIlls ,walk-in offices on rent in lower parel ,Rs 125 per sq ft - office furnihsed Office space on rent in Lower Parel ,﻿with workstation cabins washroom pantry meeeting room etc office spaces on rent in Lower Parel, Mumbai-South. 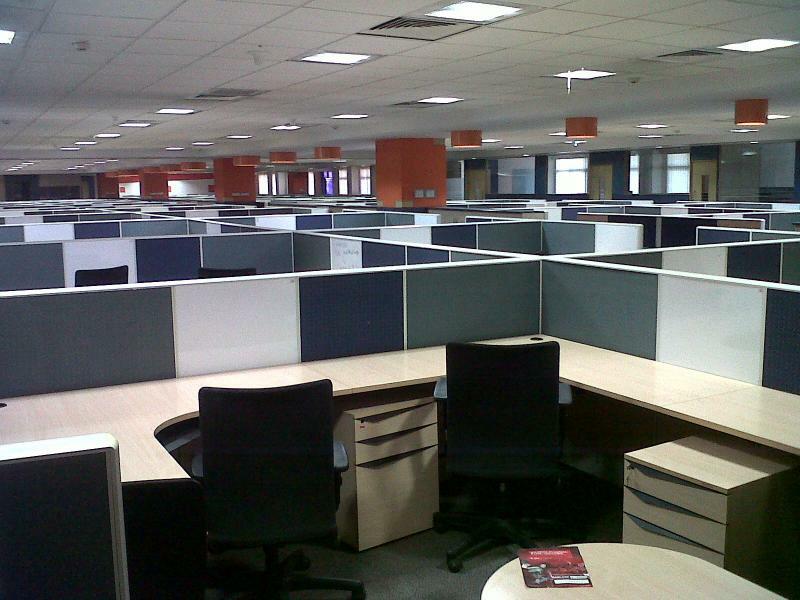 4500 sq ft Commercial Office space for rent in Lower Parel Mumbai. Sun Mill Compound, office space for rent in sun mill compound lower Parel west , fully furnished commercial property for lease in Lower parel , sun mill compound Mumbai. lower Parel , carpet area 2000 sq. ft. Rs 3,00,000/- rent for furnished walking office in lower Parel west ,Mumbai Next To Ashok Auto, Lower Parel, Mumbai, Lower Parel West, Mumbai South, Mumbai call for online office spaces , book commercial property on line in lower parel for lease Mumbai. 7000 sq. ft office space for rent in Phoenix house lower Parel, lease commercial spaces fully furnished in lower Parel west, lease this office is currently unfurnished , owner willing to get it furnished Phoenix house RS 180 per sq. ft on bup area . 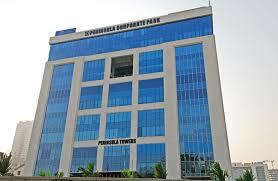 Rent commercial office spaces in Lodha Supremus Lower Parel, rent 1650 sq. ft. carpet area buildup area 2450 sq. ft. Rs 150 per sq. ft negotiable including property tax and society maintenance with 2 car park include slightly negotiable office space for rent in Lower Parel - south Mummbai . 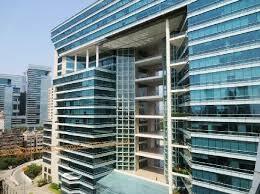 Commercial property in Lower parel for rent mumbai . ﻿CALL NOW IMMEDIATE DEAL ASURED !!!! 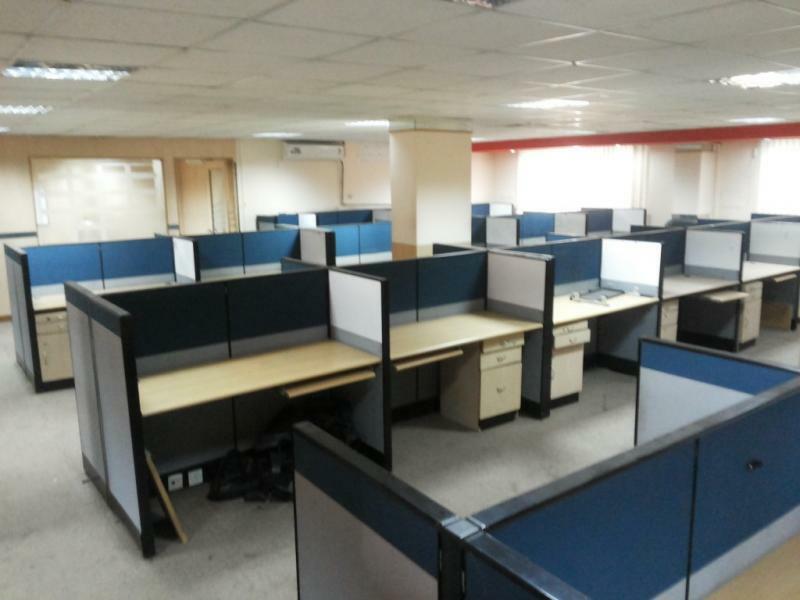 Office spaces for rent in kamla trade Llower parel , Mumbai - ﻿Lower parel rent commercial office space in lower parel , kamla trade world bup area 2400 sq.Ft , carpet area 1600 sq.Ft Rental price- 365000/- per month Fully furnished 23 work stations ,3 cabins, 1 conference room , pantry area , reception area ,washroom etc with car park- Rent office spaces in lower parel ,south mumbai,India. Commercial office space for rent in lodha supremus, Lower-parel , 1240 sq ft @ Rs 160 per sq ft .
200 UNITS AVAIABLE CALL NOW IMMEDIATE DEAL ASSURED !! !